Youth Art Connection’s foundation is built upon the unmatched strength of the relationships and networks we create through the contributions of talented staff, volunteers, community leaders and partnerships. 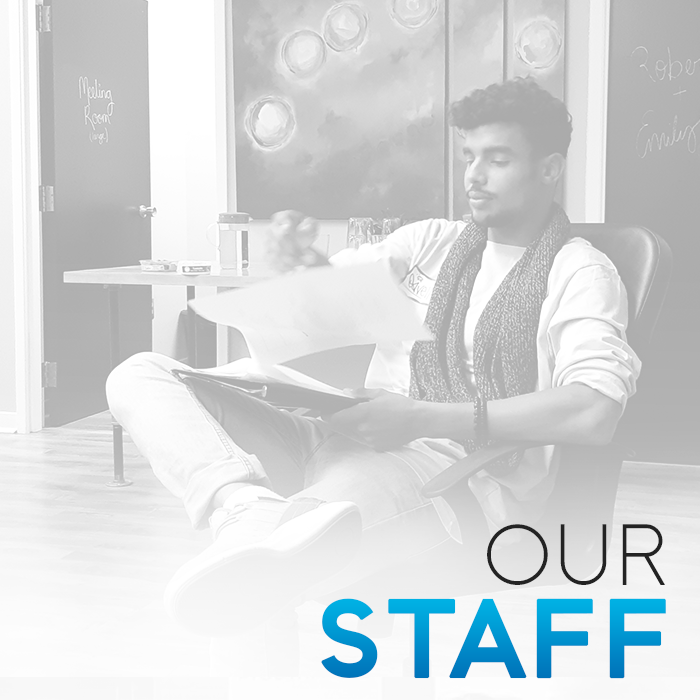 Youth Art Connection’s growth would not be possible with out these integral parts of our operations. 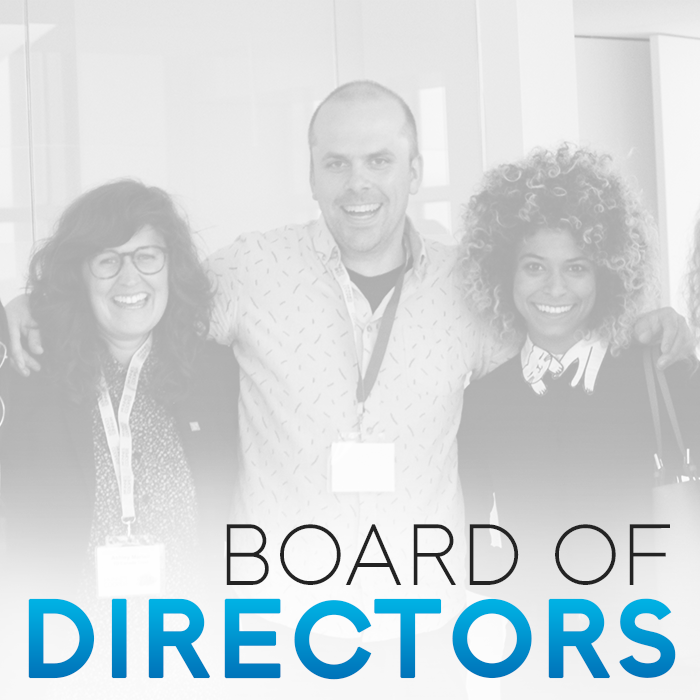 They’re the driving force behind the strategic direction of our organization. How does YAC run, you ask? Smoothly, thanks to our hard-working staff. Our associates have worked with our organization extensively to provide quality programming and events to communities. Meet the incredibly talented and life-changing alumni from past and present Youth Art Connection Programs.